Located near the confluence of Yamuna and Hindon river, sector 150 is the greenest sector of Noida. Nearly 80 percent of the sector is coated with green cover. 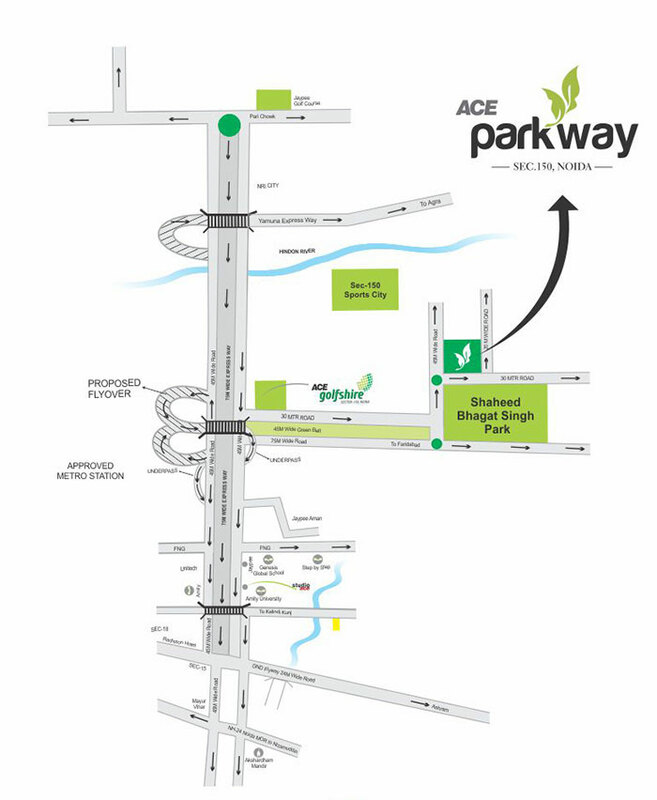 The project incredible location, luxurious lifestyle and peaceful environing make the project different and better than the rest of the residential projects in sector 150, Noida.The project tenders you admirable and inspiring views of Shaheed Bhagat Singh park that is wrapped in acres of lush greenery.